Perfect as a surprise - perfect as a party bag!This is one of a new range of Travel Kits, all well made in resealable packs, featuring a favourite, lovable character. 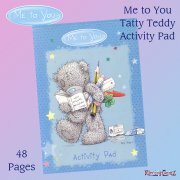 Suitable for ages 3+, each Travel Kit contains a 17.5cm x 13cm colouring & activity pad, plus 6 colouring pencils - guaranteed to keep them occupied. Perfect as a surprise - perfect as a party bag! 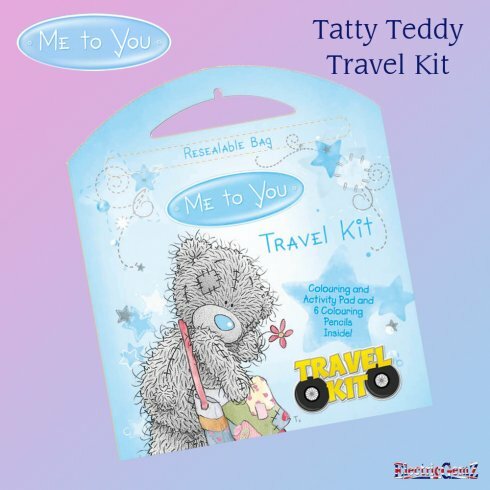 This is one of a new range of Travel Kits, all well made in resealable packs, featuring a favourite, lovable character. Suitable for ages 3+, each Travel Kit contains a 17.5cm x 13cm colouring & activity pad, plus 6 colouring pencils - guaranteed to keep them occupied. The range includes Fireman Sam, Dora the Explorer, Peppa Pig, SpongeBob SquarePants, Ben 10 and Bob the Builder, all available from our Online Shop. Search above for Travel Kit.